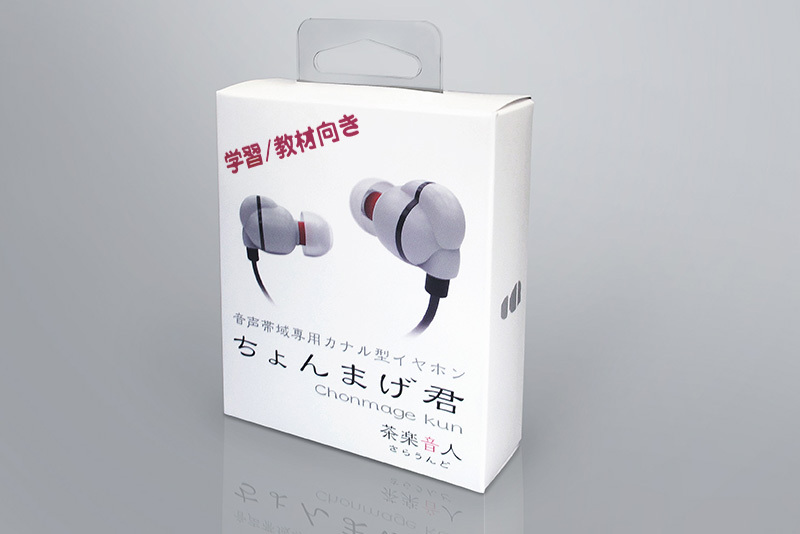 Product Chonmage-kun｜SURROUND- Deliver in a certain sound creation "Kaori of sound". 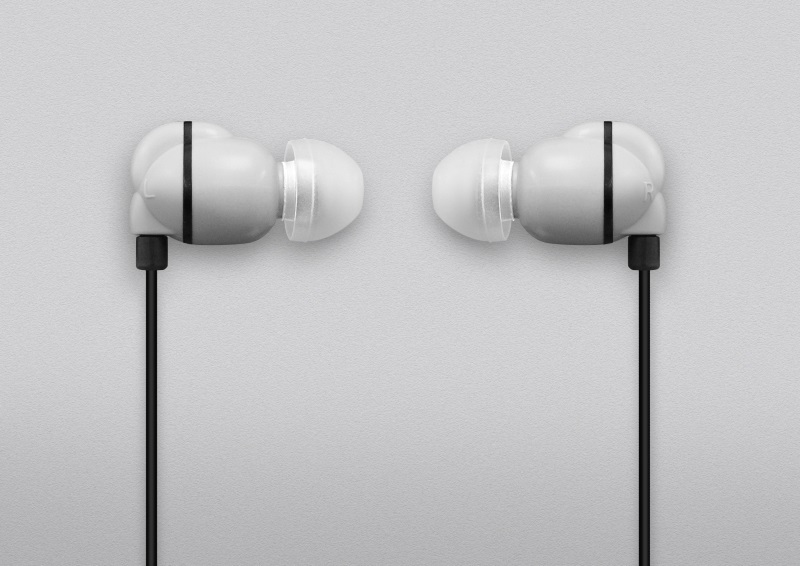 To connect the space before and after the element in the acoustic resistance, by eliminating the sound release hole of the cabinet, remarkably sound leakage amount of the high-frequency range is reduced. 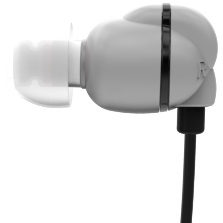 In addition, it is also blocking ambient sound, it becomes easier to hear the sound from the earphone. 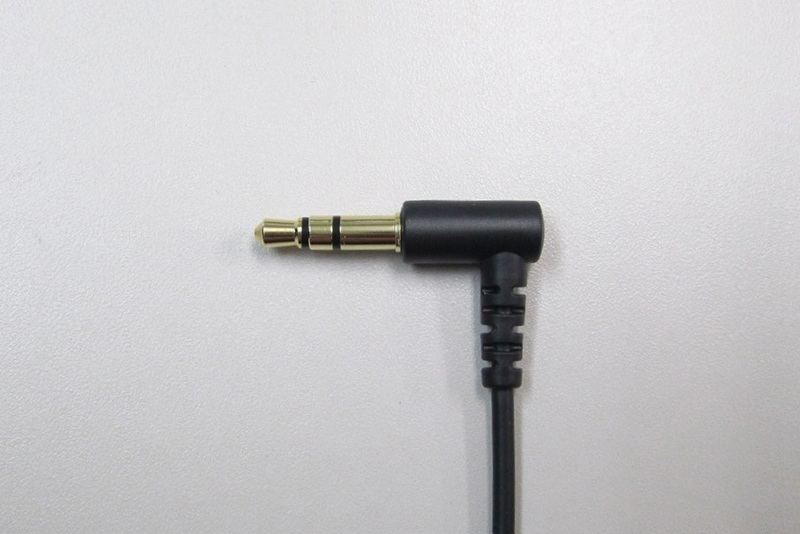 ※Since they are tuning easier to hear the voice band, the music playback you may feel a lack of bass. Please note sufficient to raise the volume too high. 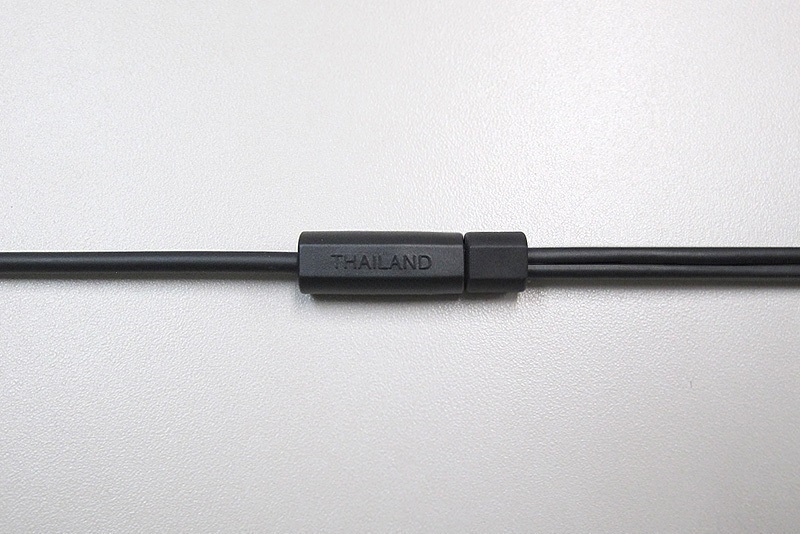 silicone ear tips S / M / L size, (M size is attached to the main body), manual and warranty card. ※roduct specifications are subject to change without notice. Tornado equalizer, newly developed air mechanism in addition to the acoustic turbo circuit (A.I.R mechanism) High sealed with mounted, and achieve high sound insulation! A.I.R mechanism stands for Acousticinternal-pressureregulator. 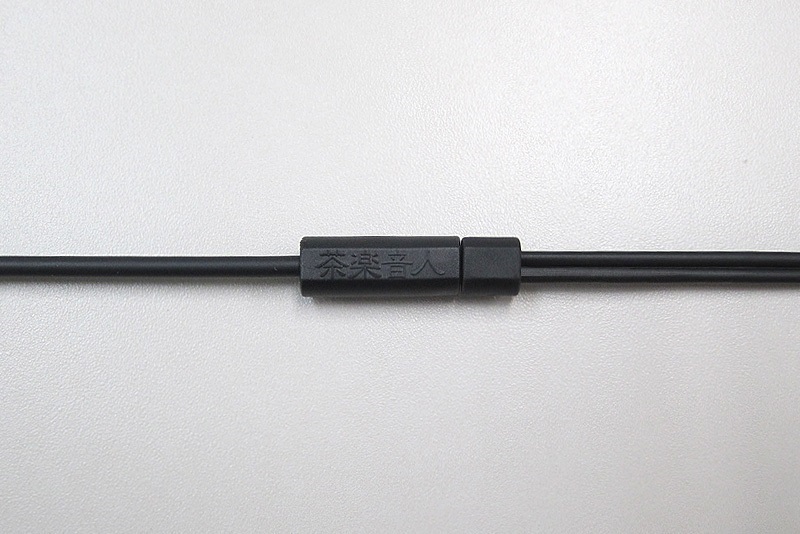 To connect the space before and after the element in the acoustic resistance, by venting through a double high-cut filter the back of the sound, significantly reducing the sound leakage amount of treble. It also efficiently suppressed by the effect of a double filter ambient sounds. High-sealed, and achieve high sound insulation performance at a high level. Copyright(C) 2016 OCHARAKU, TTR All Rights Reserved.